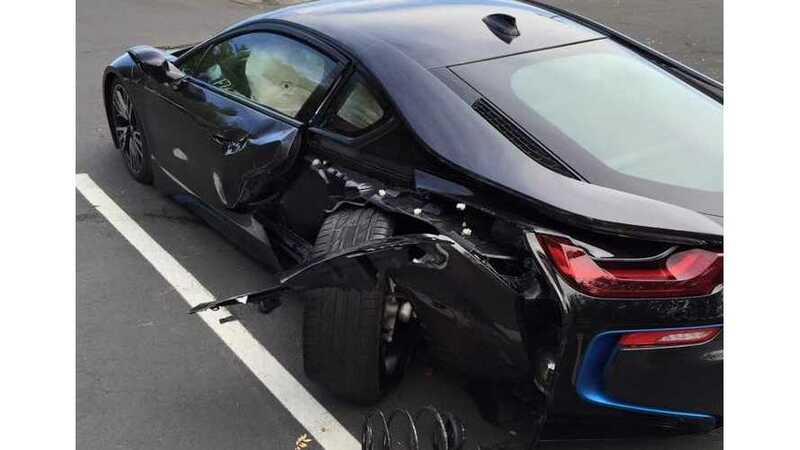 According to BMWBLOG, a Facebook post shows that this "BMW i8 got damaged in a crash in Arizona. The details surrounding the crash are unknown at the moment and apparently the insurance company is still assessing the damages, which at this point are around $30,000." "The damages seem to be primarily on the left rear quarter with the suspension completely gone and the wheel nearly broken off its arm. The spring is also out of the car while the front door and rear bumper will need to be replaced as well. 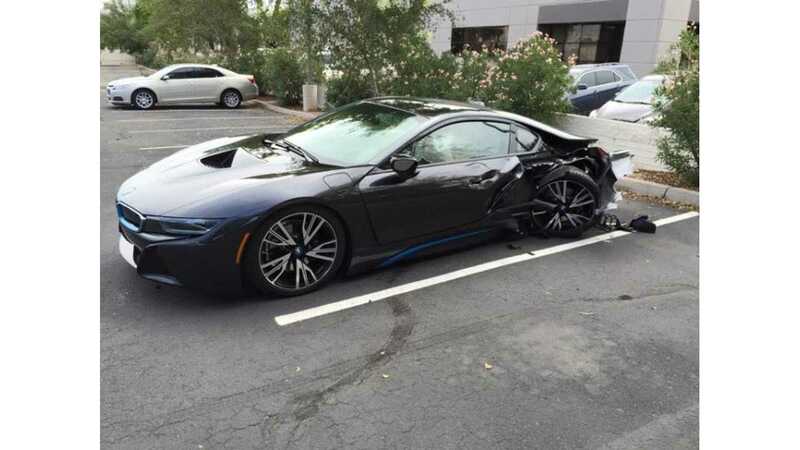 If the carbon fiber frame has been damaged in the crash, this i8 will likely be declared a total loss. The air bags have been deployed, another costly repair in case the insurance company doesn’t total the car."  So one might want to be aware when purchasing the latest technology, that it is often also the most expensive to repair and maintain. In other words, its pays to keep your i8 safe.